K.W. Restoration has been restoring residential and commercial buildings since 1988, serving Colorado and other states such as Oklahoma, Louisiana, Mississippi, California, Florida, and New Jersey. Our long time employees know how to complete the project professionally and WE ALWAYS stand behind what we do. K.W. is available nationwide to provide emergency response in catastrophic natural events. If you need fire damage restoration, water damage restoration, mold mitigation, deodorization, remodeling, interior trim, contents restoration, pack-out and inventory service, document drying, or other construction and emergency restoration services, call us at K.W. Restoration today. You can contact us at 866-362-7662 or through our online form. K.W. Construction is bonded and insured. Business coverage includes general liability, including – professional, pollution and Bailee, automotive, property and workers compensation insurance. Copies of insurance certificates are available. KW Restoration is Colorado owned and has been in business for more than 25 years. K.W. 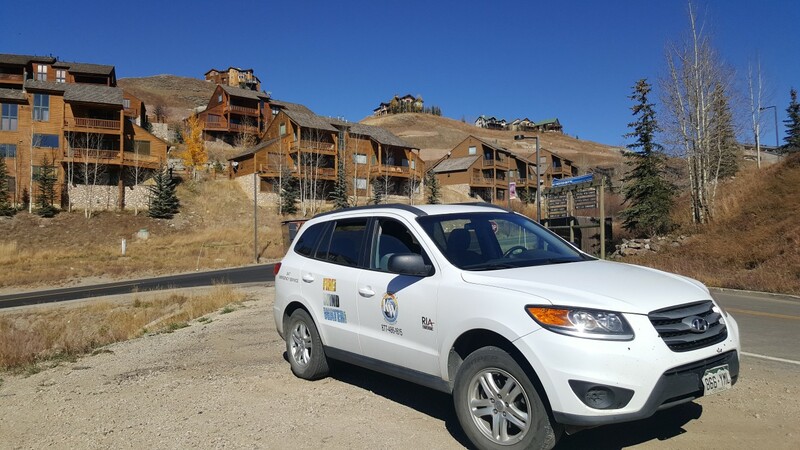 Restoration is a full service construction and restoration company serving Colorado Springs and the cities and counties in Central Colorado; including Chaffee County, Eagle County, El Paso County, Gunnison County, Lake Park County, Saguache County and Summit County and all of the surrounding areas in the Central Rockies. 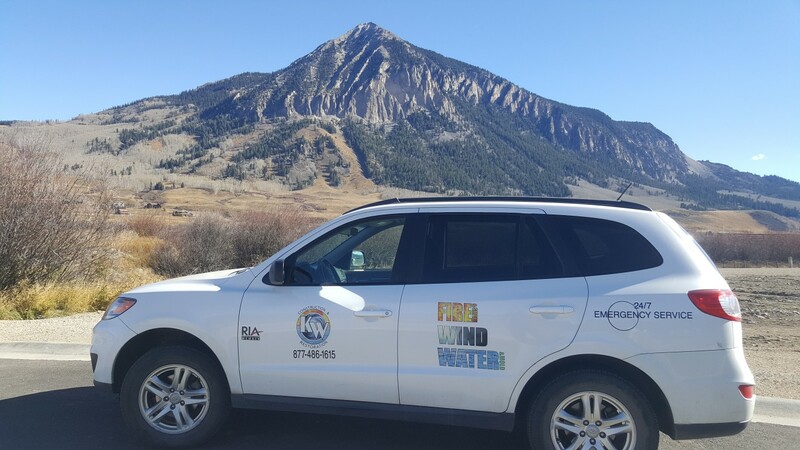 We have offices in Leadville, Salida, and Colorado Springs. 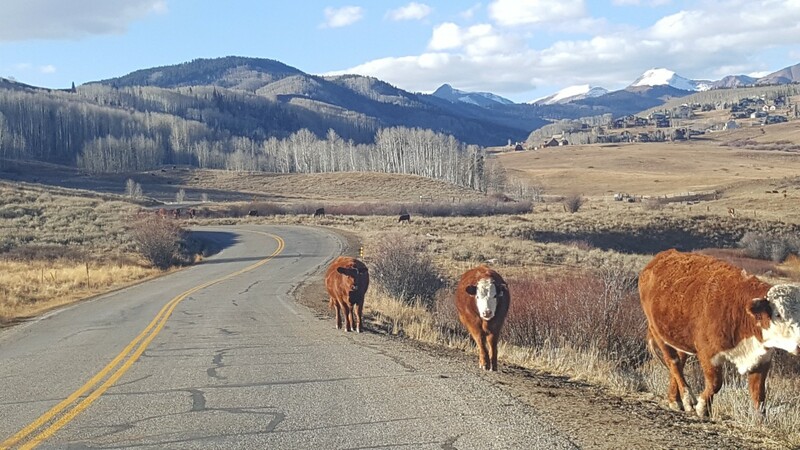 Fire clean up in Crested Butte could be difficult. But KW Construction & Restoration is here to help. 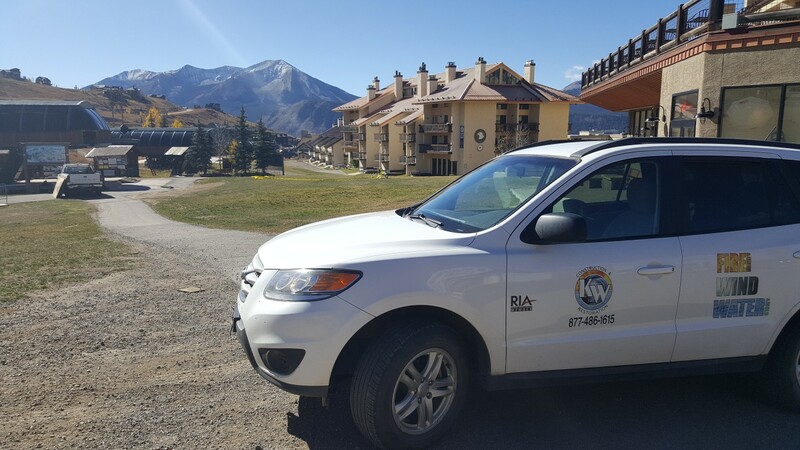 We've been doing insurance claim work in the Crested Butte area for over 28 years. If you get home and see a flood in your home call KW Restoration. We will work with your insurance on your claim. Make sure you use a professional drying company after a flood as building materials can absorb water like a sponge. If it's not dried properly you may run into a mold growth issue in the future. Available 24-7 we will help get you put back together. My home couldn't have flooded at a more in convenient time. Paul and his crew had the knowledge and drive to get my house dry, and back to normal in no time.